Today’s jobs report revealed strong gains for the U.S. workforce, but more importantly, the data shows there’s more room for this labor market to grow. The key is this: employers added 242,000 jobs, a strong number, and it came with essentially zero wage gains amid strong employer demand. In this environment, there’s definitely potential to bring even more people off the sidelines if wages increase. 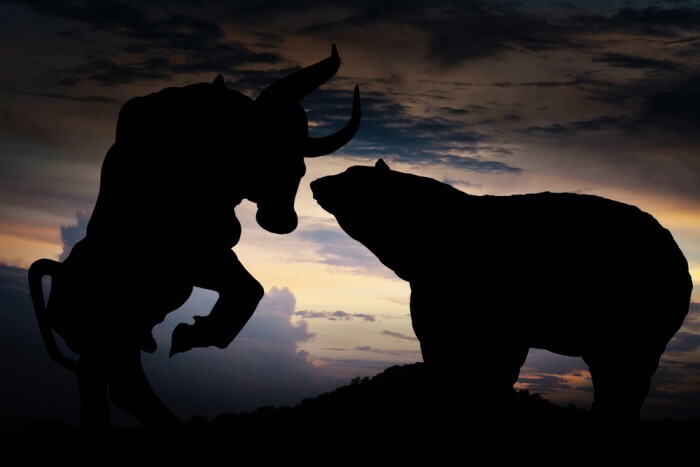 Today’s report certainly gives the bulls more room to run than the bears in terms of the recent talk of recession on the horizon in the U.S. The labor market has been keeping things afloat amid concerns over the energy industry and less demand from overseas, and this month at least shows the economy continues to ride an upward wave. With the employment-population ratio up over the month along with the labor force participation rate, we see more people getting into the workforce, including into areas with high employer demand such as healthcare and construction, both important in the current economy. However, a good deal of the growth is also coming from sectors that are lower-paying, and have a tendency toward churn, such as retail and fast food services. It is important to fill these roles, but in the long run, we’d like to see more gains in higher-skilled areas such as I.T. and business services. These are areas with long-term challenges for employers. There are lots of job postings, but employers report they cannot find enough qualified applicants. Growing employment in these high skilled areas will take more than just higher salaries. There needs to be more workforce training to build the strength of talent pool for many of these roles.